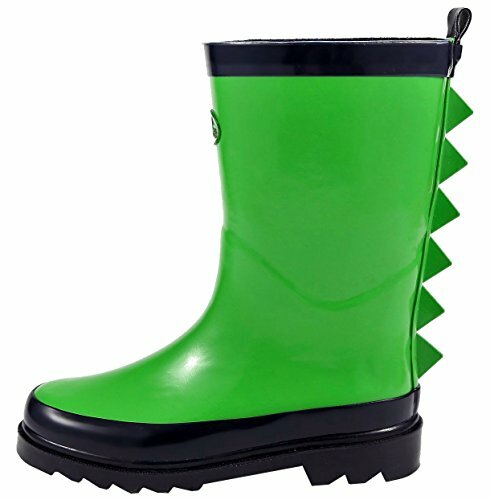 The Favorite Characters® JPF500 Jurassic World™ Rain Boots are scary cool! Fashionable and Stylish in Rainy Days! Shake off the traditional rain boots from the moment you meet these boots. 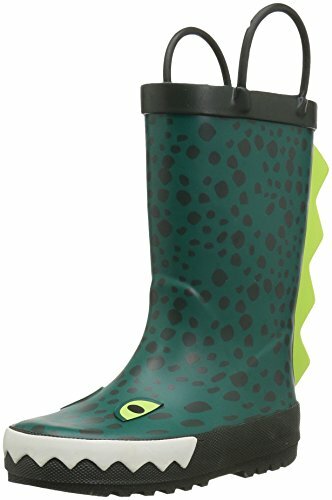 Children's cartoon green monkey non-slip rain boots. 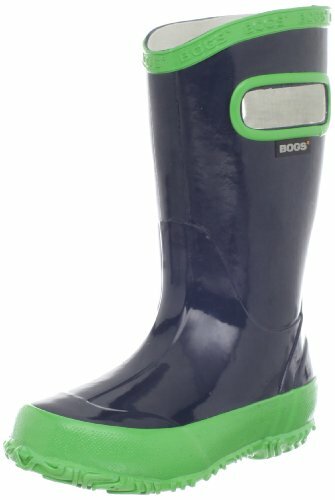 Make rainy days fun with these cool boots! 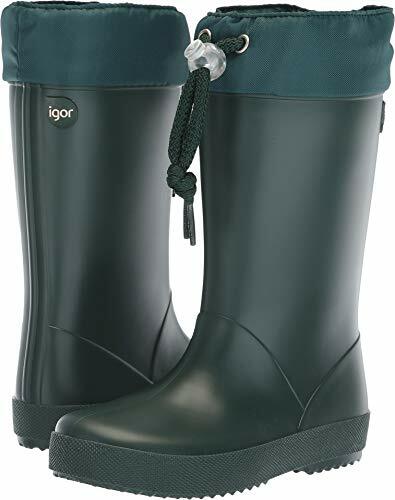 Waterproof manmade upper with designs for added appeal! Package content:1 pair baby raim boots. Children's cartoon blue car anti-skid rain boots. Children's cartoon yellow dinosaur non-slip rain boots.